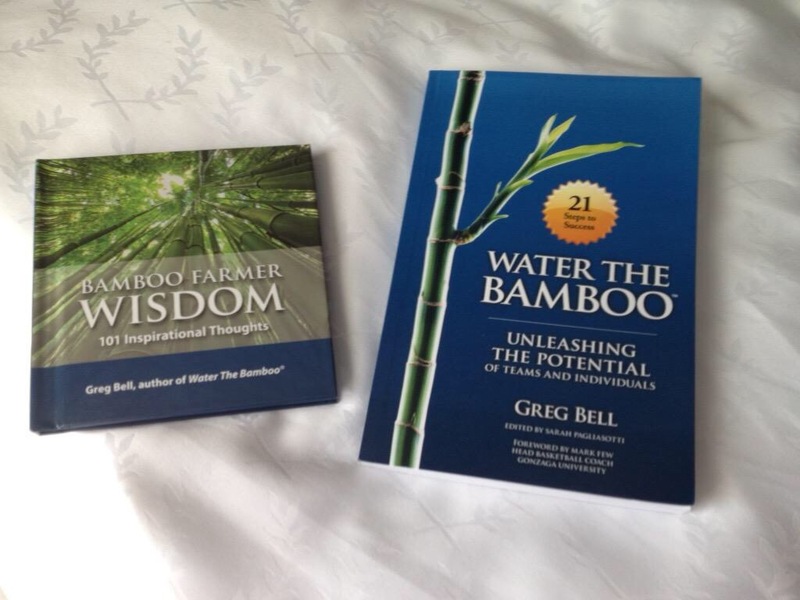 I had the incredible privilege of meeting Greg Bell, author of Water The Bamboo this morning at the NWEA Fusion East conference. He was the keynote speaker and having read his book I was very pumped to hear him speak. I use the principles in his book and was excited to have him autograph it for me. He and I have also had great fun tweeting back and forth. 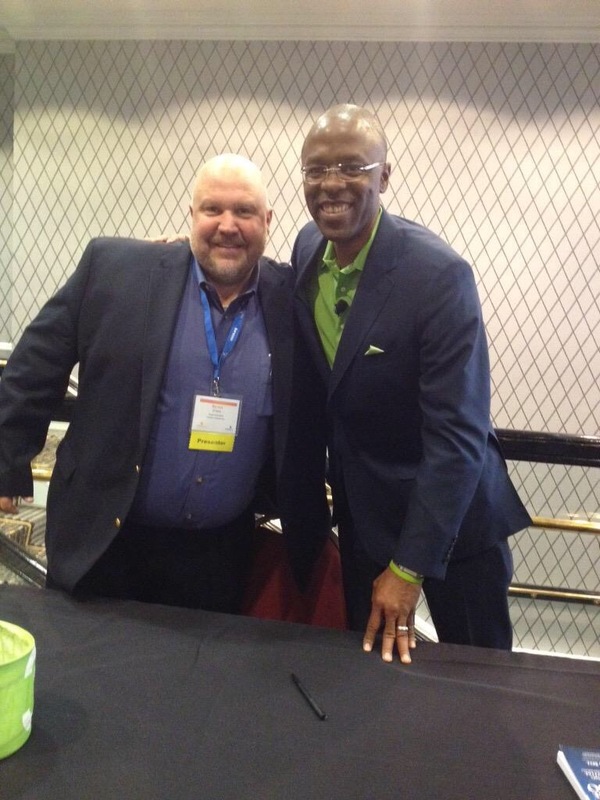 Let me tell you his keynote was just as inspiring as his book! He is awesome. 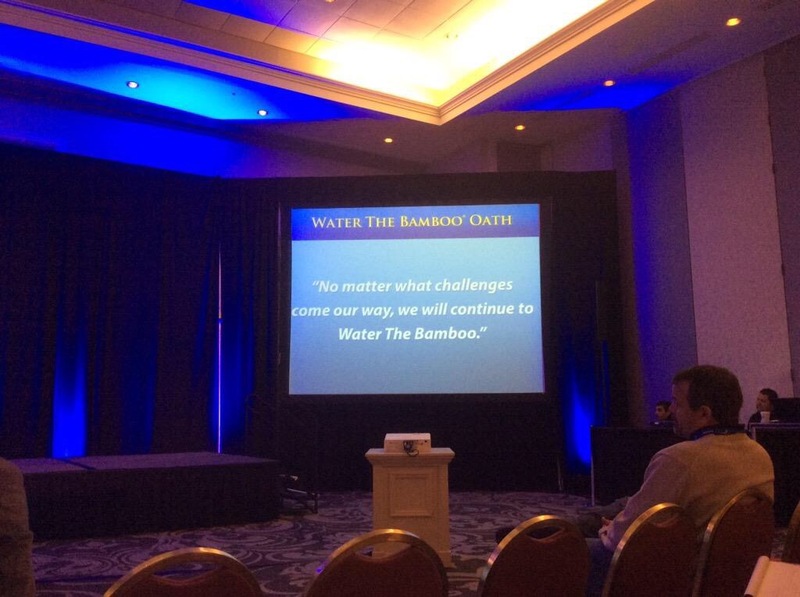 During his keynote he had us all take the Water the Bamboo Oath. Needless to say, I and everyone else in attendance was inspired. I would like to share some of the thoughts with you from his speech. -Instead of pushing, how can we stand side by side to address an issue? -Don’t keep staring at the closed door. Turn around and look for the open one. -Start your day with this question: What’s going well? -Don’t be a negaholic! Optimism always wins! -We need to encourage our students to dream! -The word “student” in Latin means “eager to learn.” Are you cultivating this? -Are you a negaholic? Do you only see the negative? QUIT THAT! Instead, ask yourself what is going well. As you can tell, there was a lot of great information packed into our time with Greg Bell. Can you imagine how awesome all of our lives would be if we followed every bullet point above. Remember, we have an obligation to those we lead, particularly in our schools to be doing this. Also remember, every day with your students could be THE day! Sounds like a great read. What’s it’s about exactly? 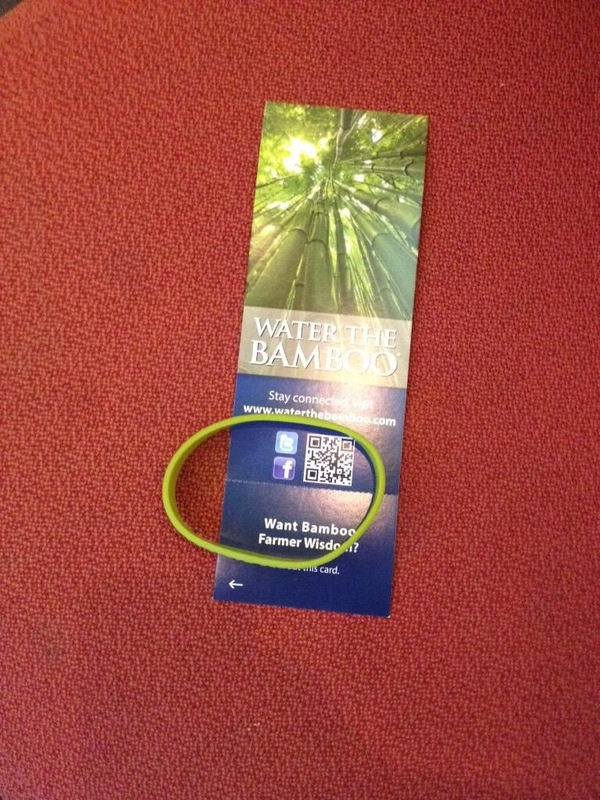 Overview: Greg Bell uses the metaphor, Water The Bamboo, to describe how cultivating individual and team success is like being a Bamboo farmer. When giant timber bamboo grows, it will rocket up an astonishing 90 feet in only 60 days, but not until at least three years of watering. This book uses real world examples to help individuals and teams refocus on their core values and mission to achieve long-term success. This is a must read book in my opinion.